The team of The Texas Mile that brought Top Speed 1-Mile Competitions to The Lone Star State brings 1-Mile Racing to Watkins , Colorado east of Denver. Conducting 1-Mile events through its sister company, The U.S. Mile. It will be run with the same “heart and soul” and participant and fan focused values that this team has established over the past 16-years in Texas. In 2019, Between Texas and Colorado race fans will enjoy having a total of three (3) Top Speed events: The Texas Mile will host two (2) events at Victoria Regional Airport in Victoria, TX and The U.S. Mile will host One (1) Colorado Mile event at Front Range Airport. To keep updated on Texas Top Speed Events, visit web sites www.theusmileracing.com, www.texasmile.com and search on Facebook under The US Mile and The Texas Mile. The U.S. Mile is a DBA for the woman owned business, North America Project Integrators, Inc. The company is a project and event logistics coordinator and integrator. It is the sister company to J&S Matus Motorsports, Inc. which created the world renowned event, The Texas Mile. The principals of the companies, Jay and Shannon Matus, were born and raised in the Houston area. 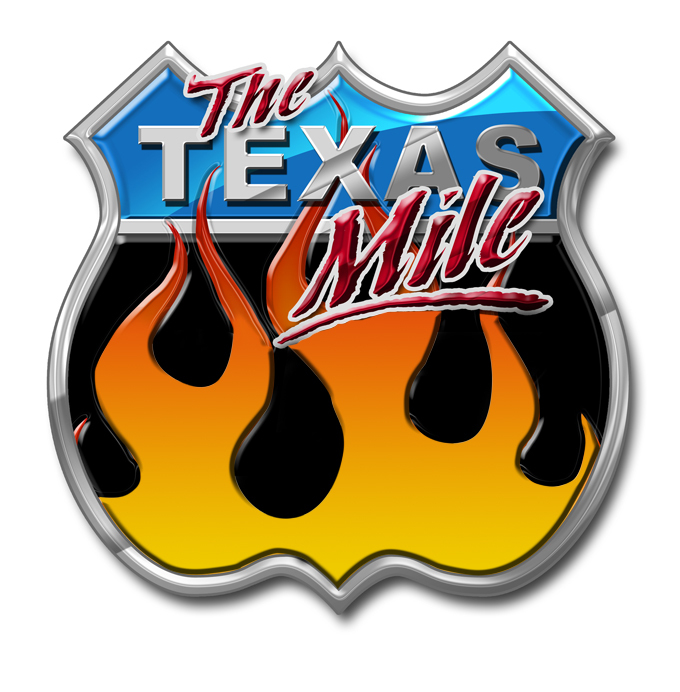 Director of Operations, Ashley Flores has been part of the team for over 14 years and handles the day to day operations of both the Texas Mile and Colorado Mile. Have questions? Find Ashley =) Contact info below.